Fans of Marvel’s Daredevil were stunned last Friday to learn that the series had been canceled by Netflix after a successful three season. 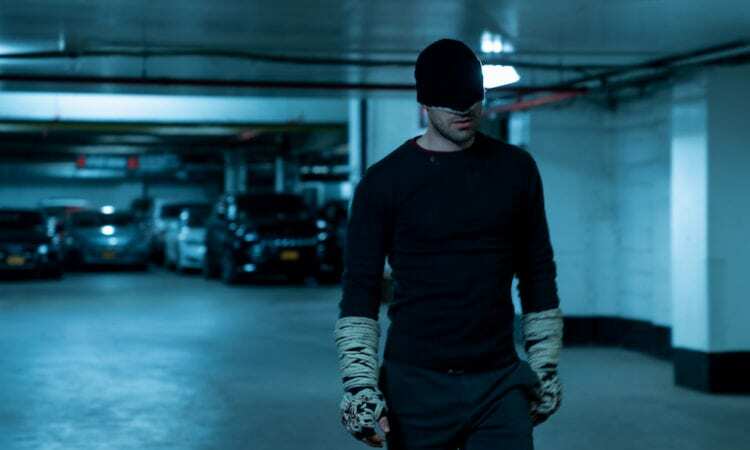 Though the series will no longer air on the Netflix streaming platform, it looks like we haven’t seen the last of Matt Murdock and his crew. The news of Daredevil‘s cancelation comes just over a month after Netflix announced the cancelation of two other Marvel series, Luke Cage and Iron Fist. For now, it appears as if the two remaining Marvel series, Jessica Jones and The Punisher, will still run their next seasons on Netflix as previously planned. What do you think about Marvel’s Daredevil being canceled on Netflix? Let us know your thoughts in the comment section below.